Your #1 provider of continuing electrical education. 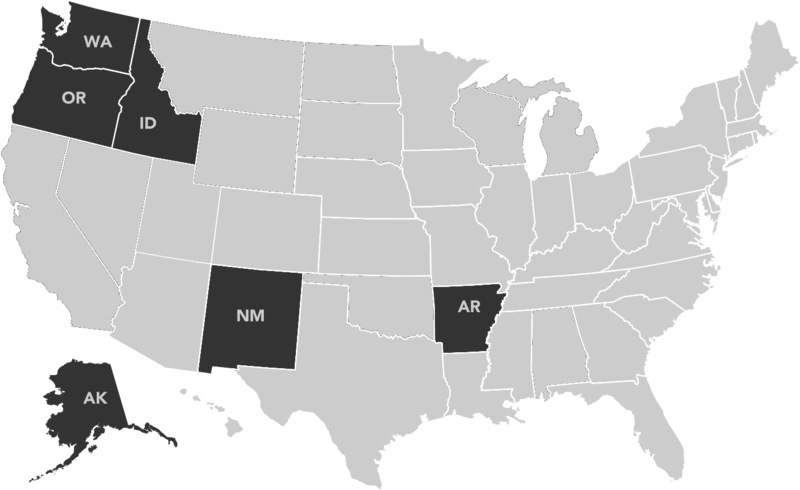 We currently offer State Approved Classes in all of the States shown below. If you have any issues or questions with our classes, please email info@electricalceu.com or submit a request through our Contact Us page. © 2019 Electrical CEU. All Rights Reserved. Powered by VSM.